At Archers Capital, we specialize in prime off-market properties in California. 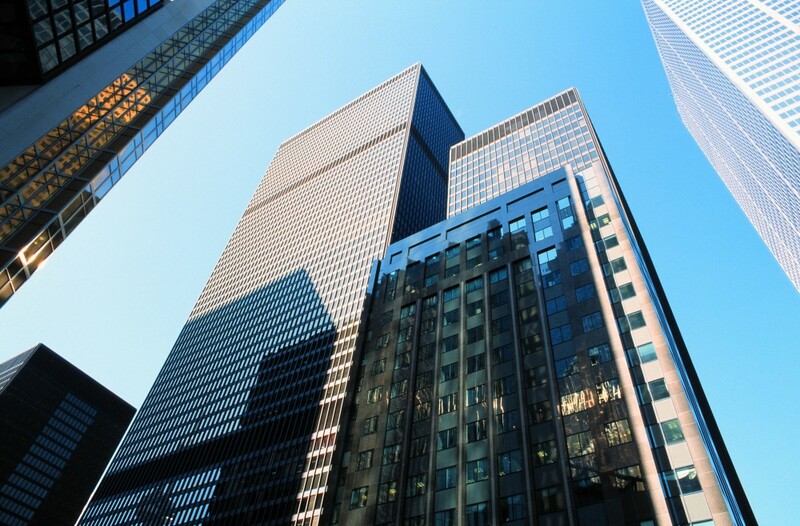 We offer our clients direct access to institutional-grade real estate and business opportunities, resulting in highly efficient and confidential transactions. We qualify and secure off-market opportunities directly from our private network of real estate and business owners and match them with our investor clients. We apply direct experience as both owners and advisors to qualify and structure private transactions in commercial real estate and business opportunities. We focus on off-market and exclusive deals that offer opportunities for significant market discounts or value-add potential for superior investment returns.